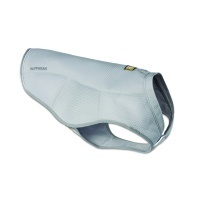 We supply high quality cool coats for large dogs to help keep your dog cool in hot summer weather. 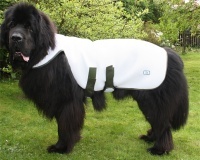 Our dog cool coats are available in sizes for large and giant breeds. 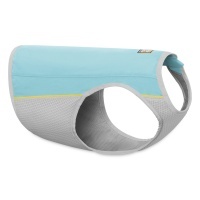 Simply soak these coats in cold water then place on the dog to keep them cool. Reapply water as necessary.